The 2018 International Symposium on Online Journalism (ISOJ), which will host prominent panelists from the media industry and academia to discuss the current trends in digital journalism around the world, will again have simultaneous translation to Spanish thanks to conference sponsor Univision News. The event, one of the most important conferences about digital journalism, will take place from April 13 to 14 at the auditorium of the Blanton Museum of Art at the University of Texas at Austin. The program can be viewed here. As in previous years, the conference will be attended by hundreds of participants from countries around the world and thousands of viewers online. The live video streaming on YouTube and Facebook will also be offered in English and Spanish. If you have not yet registered for ISOJ 2018, do so now to ensure you have a seat as registration is filling up. No registration is needed if you will follow the video feeds online. 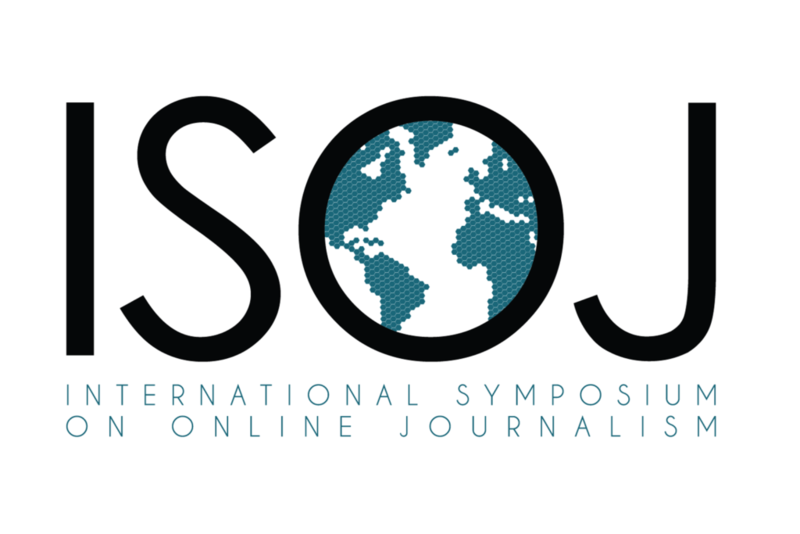 As in previous years, the simultaneous interpretation in Spanish offered by Univision News will benefit attendees who come to Austin from several Latin American countries and Spain and will enhance the impact of ISOJ through live and delayed video online. The videos with Spanish translation will be available online. After the symposium, on April 15, ISOJ attendees from Latin America, Spain and Portugal will gather at the 11th Iberian American Colloquium on Digital Journalism. At this meeting, participants will share their journalistic experiences in the region and their current and future projects in journalistic innovation, among other topics. There will also be a summary of what was presented at ISOJ 2018. To register, please click here. The event will be in Spanish.